Mayo Clinic’s Todd and Karen Wanek Family Program for Hypoplastic Left Heart Syndrome and Children’s Hospital Los Angeles are collaborating to prevent heart failure for hypoplastic left heart syndrome, a rare and complex form of congenital heart disease in which the left side of a child's heart is severely underdeveloped. Children's Hospital Los Angeles joins the Children's Hospital of Philadelphia and Children's Hospital of Minnesota alongside Mayo Clinic’s Todd and Karen Wanek Family Program for Hypoplastic Left Heart Syndrome in the HLHS consortium , a multi-center collaboration dedicated to delaying and preventing heart failure in children born with HLHS. 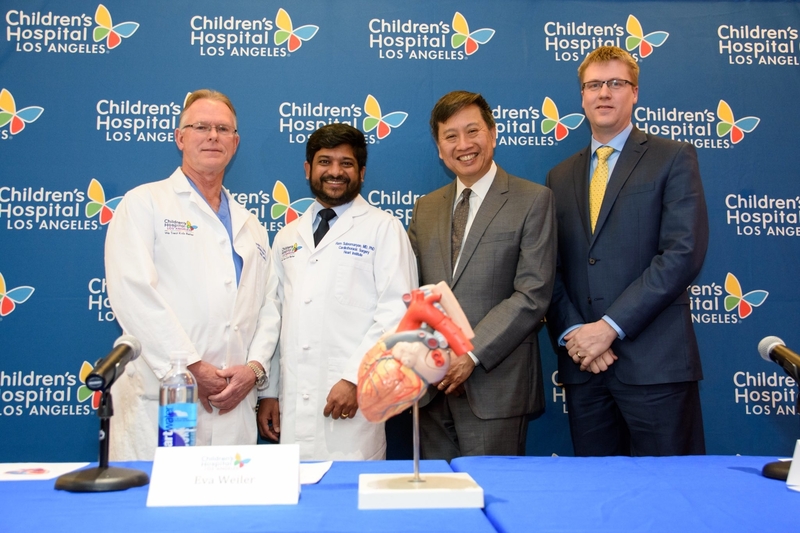 "It is very exciting that Children’s Hospital Los Angeles has joined the HLHS consortium. It means that individuals with HLHS now have more options when it comes to participating in groundbreaking clinical trials and other research," says Timothy Nelson, MD, PhD, director of the Mayo Clinic's Todd and Karen Wanek Family Program for Hypoplastic Left Heart Syndrome. 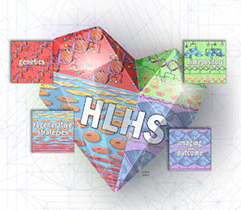 To learn more about the consortium or to participate in research, email HLHS@mayo.edu. Read more on CHLA's website.